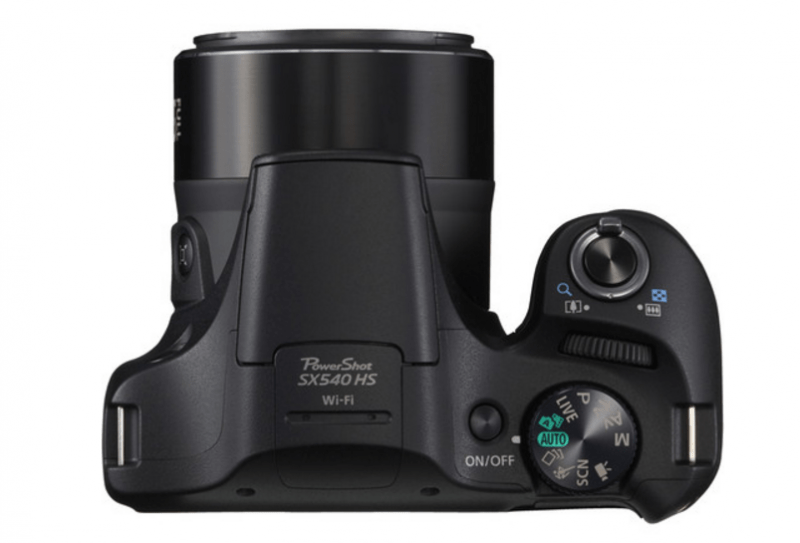 Straight up, the Canon SX540 HS is not something that will blow your mind away. 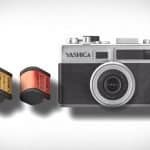 With the company focused on their high-end cameras, their smaller models are taking a backseat. It’s better than other smaller cameras, but an average, all in all. In fact, it is just a step up from the SX530, with some of the features improved a bit. For instance, the megapixels are getting a 4-point bump, from 16 to 20.3 in the Canon SX540 HS. This is not to say that this model leaves a lot to be desired. There are some features that make it worth the investment. 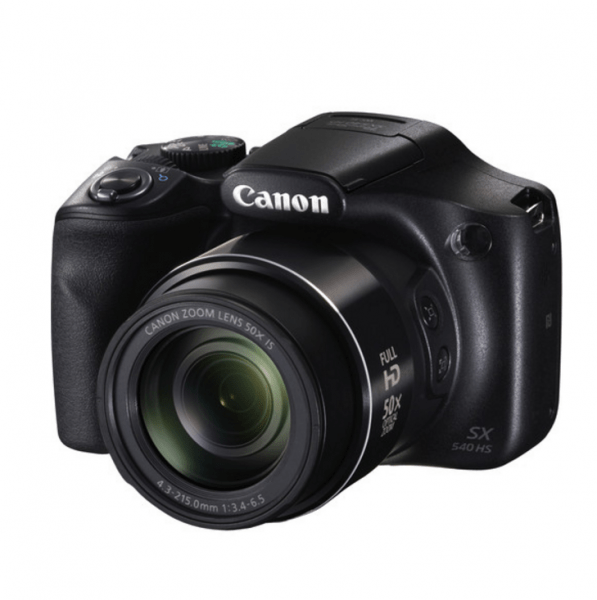 The Canon SX540 HS is an upgraded version of the SX530 HS, so you can expect some improvements on it. One, in particular, is the 20.3-megapixel sensor from the previous 16-megapixel sensor. 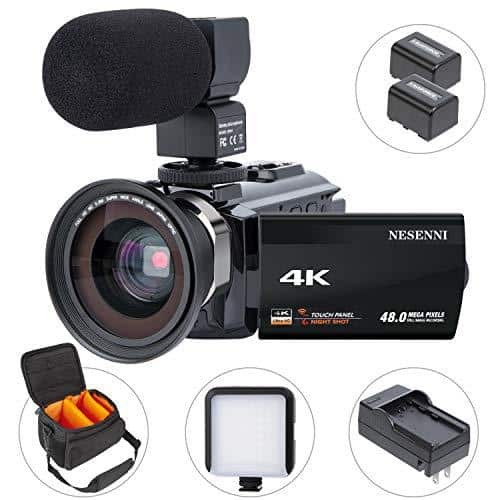 The increase in size, with the addition of the power of a DIGIC 6 processor and the 50x optical zoom made it possible to capture great images under low lighting, as well as digitally double the zoom capability without sacrificing a crisp and clear resolution. The sensor and processor also work together for continuous shooting up to 5.9 fps. You can practically work with both still and moving subjects with as little problem as possible. This also means that sensitivity to ISO 3200 is achieved even when working in difficult lighting conditions. The powerful optical zoom lens with the image stabilization feature brings to the table optical performance that is nothing short of outstanding. Capture distant objects with clarity with the Canon SX540 HS, what with its 24-1200mm equivalent focal length range. Together with an Intelligent IS image stabilization system, the appearance of camera shake is minimized whether you’re taking stills or recording a video. The advanced Zoom Framing Assist, on the other hand, allows you to better control the lens, so you can identify the main subject even when it’s moving. This will come handy when using longer telephoto focal lengths. The Zoom Framing Assist feature is further enhanced by the lock button option that lets you track a subject quickly and accurately. The Canon SX540 HS also comes with a dedicated movie button. Yes, just press it and you can start recording 1080p Full HD video at up to 60fps. The clip will be in MP4 format with stereo sound. Equipped with Wi-Fi and NFC technology, sharing and transferring images have just become easier, especially with a dedicated Wi-Fi button. Whenever you want to connect to a smartphone or mobile device and share images, the button expedites the connectivity process. You can also use Wi-Fi to remotely control the camera through a smartphone app. When it comes to design, the camera offers a good grip with a huge zoom range. 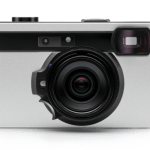 Because it is not as compact as small-form cameras, it has room for a pop-up flash, a good-sized screen, and large buttons for controls. The digital camera has a large 3.0-inch LCD screen that is fixed to the body. There won’t be tilting going on. No touchscreen either. But being able to view your subject on a large screen is often good enough. As for battery life, you will only get 205 shots out of a single charge before you need to re-charge it. If you use the ECO Mode, which conserves power, you may be able to increase the number of shots to 290. The Canon SX540 HS is excellent for street photography and daily photography, but not as much for taking portraits, landscape images, or sports photos where subjects are likely to be moving a lot. This makes it suitable for people who want a camera they can use daily and for street photography. Of course, if you know how to tinker with the settings, you can make improvements on its performance. But, overall, this offering from Canon is quite average. 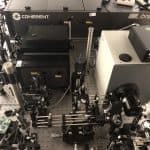 You need to consider your options before you invest in this model. Ask yourself, what do you really want from a camera? 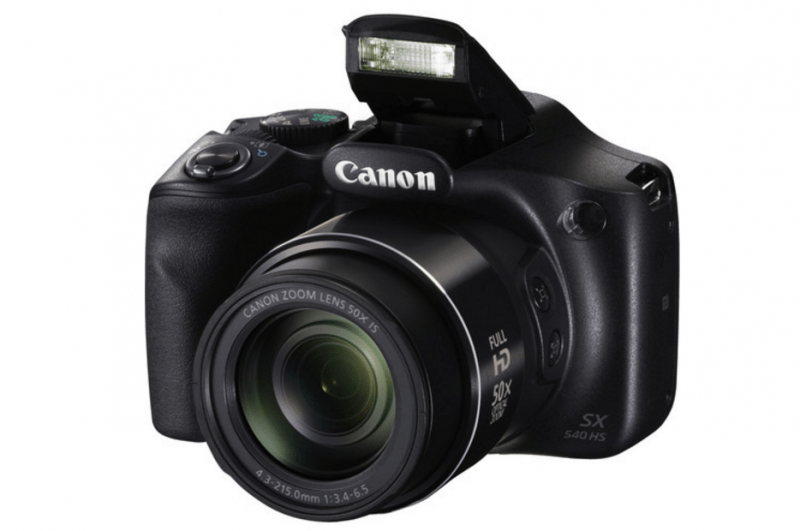 The Canon SX540 HS might be what you need or not.